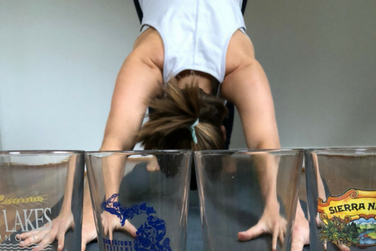 Enjoy an after work flow yoga class compliments of Numi Yoga and enjoy drink specials together afterwards at MilkBoy ArtHouse. Class will be approximately an hour long. Participants can expect to move through a range of poses to relieve stress, build strength and increase mobility - all ages and abilities welcome. Some yoga mats will be provided but please feel free to bring your own. Class is free of charge and we will be accepting donations (cash or credit card) to support arts and music opportunities for local students. More information about Numi Yoga's instructors and studio is available at numiyoga.com.